For many of us it is the ultimate fear: to die alone. Loneliness is a difficult subject to address because it has such negative connotations in our intensely social world. But the truth is that wherever there are people, there is loneliness. You can be lonely sitting in the quiet of your home, in the still of an afternoon park, or even when surrounded by throngs of people on a busy street. One need only turn on the radio to hear a crooner telling us just how lonesome we can be. 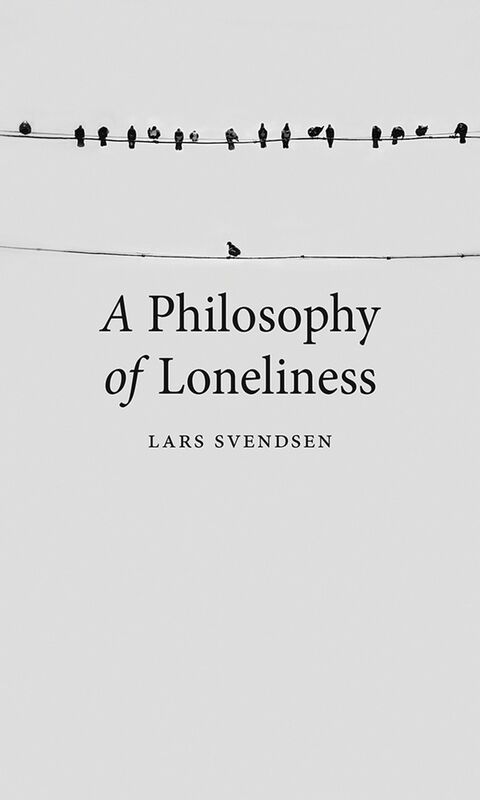 In this groundbreaking book, philosopher Lars Svendsen confronts loneliness head on, investigating both the negative and positive sides of this most human of emotions. Drawing on the latest research in philosophy, psychology, and the social sciences, A Philosophy of Loneliness explores the different kinds of loneliness and examines the psychological and social characteristics that dispose people to them. Svendsen looks at the importance of friendship and love, and he examines how loneliness can impact our quality of life and affect our physical and mental health. In a provocative move, he also argues that the main problem in our modern society is not that we have too much loneliness but rather too little solitude, and he looks to those moments when our loneliness can actually tell us profound things about ourselves and our place in the world. The result is a fascinating book about a complex and deeply meaningful part of our very being. THREE Who are the Lonely?